2018 already shaping up to be an EPIC year for the 9th Ward native, we recently caught up with Masta in NOLA who treated up to sneak previews of his album and more! 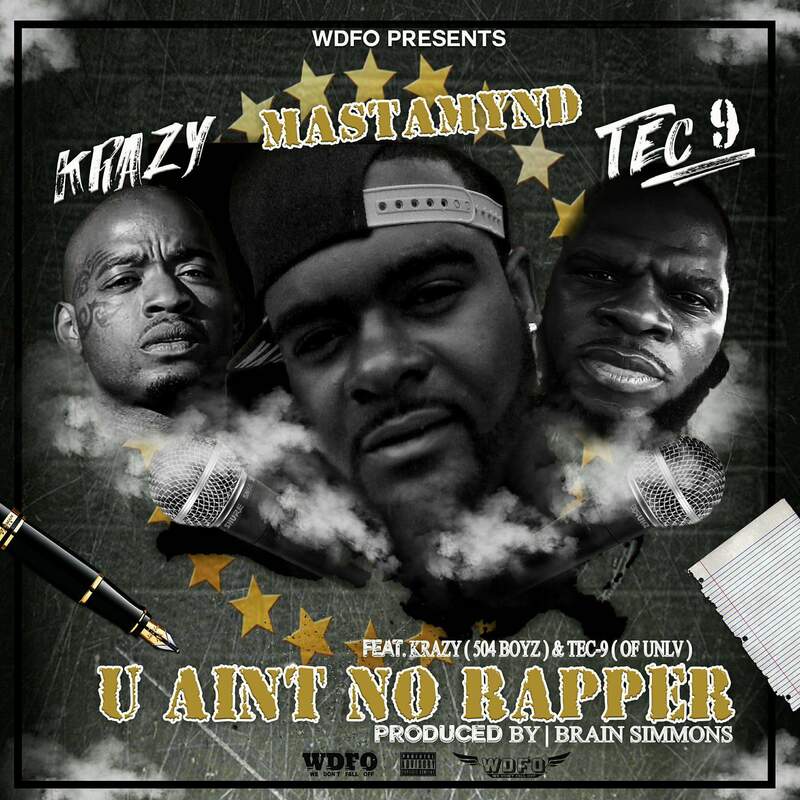 One of the dopest upcoming talent from New Orleans Downtown, formerly BOSS ENT still WDFO known for past work with Boss Ace, Flightboy, Legacy to name a few MASTAMYND has shown and proved why he is a valuable asset and sought after artist. Follow @mastamyndwdfo for further updates.